He walked barefoot, had long hair, preached charity, performed miracles and had a large crowd of followers. Who is it? No, not Jesus Christ, but Apollonius of Tyana. Not Jew but a Greek. According to the much-discussed Amazon Prime documentary ‘Bible Conspiracies’, the philosopher Apollonius and not Jesus is the ‘son of God’ who entered the Bible in the New Testament. 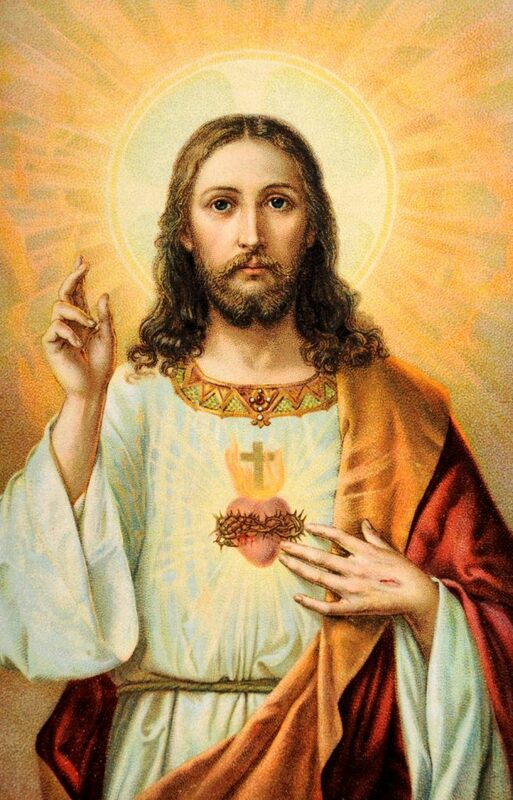 “Another hypothesis that cannot be supported historically, an expression of the romantic desire to unravel the riddle around Jesus Christ,” says church lawyer Rik Torfs. The documentary does not question the existence of Jesus as a historical figure. It does state that the person described in the New Testament as “the son of God” may be based on Apollonius and not on Jesus. The two had a lot in common. Not only were they contemporaries in the first century of our era and preachers, they also managed to bring both dead to life and to support a multitude of followers. Apollonius of Tyana was born in Central Anatolia, the current Turkish Cappadocia. He focused on the doctrines of the Greek philosopher Pythagoras, an ascetic hardliner. So, Apollonius swore meat, wine and women and silenced an oath for five years. He travelled to India, where he came in contact with mysticism. During that trip he took a pupil, according to the writer Damis, who wrote down the events in the philosopher’s life. These notes came a century later to Empress Julia Domna, the wife of Emperor Septimius Severus. He instructed Philostratus to write a biography of the old sage. Philostratus strengthened the mystery surrounding the life of his hero by saying: “As far as his death is concerned, when he died, the testimonies vary.” The Roman emperor Aurelian set up temples and statues in honour of Apollonius. In the work of Philostratus there is a large number of similarities between the life of Jesus Christ and that of Apollonius. Originally, this comparative view was not meant to represent Apollonius as a rival of early Christianity. But around 300 AD the worship of Apollonius in Rome was used in the fight against Christianity. The then governor and conqueror of Jesus Hierocles regarded Apollonius as a person who overcame Christ. He wanted to make Apollonius the symbol and leader of the opponents of Christianity. The Church fathers reacted furiously and attributed the miraculous deeds of Apollonius to the influence of devilish forces. Until the Enlightenment dominated that negative image of Apollonius. The Enlightenment thinkers, Voltaire in the lead of the game. 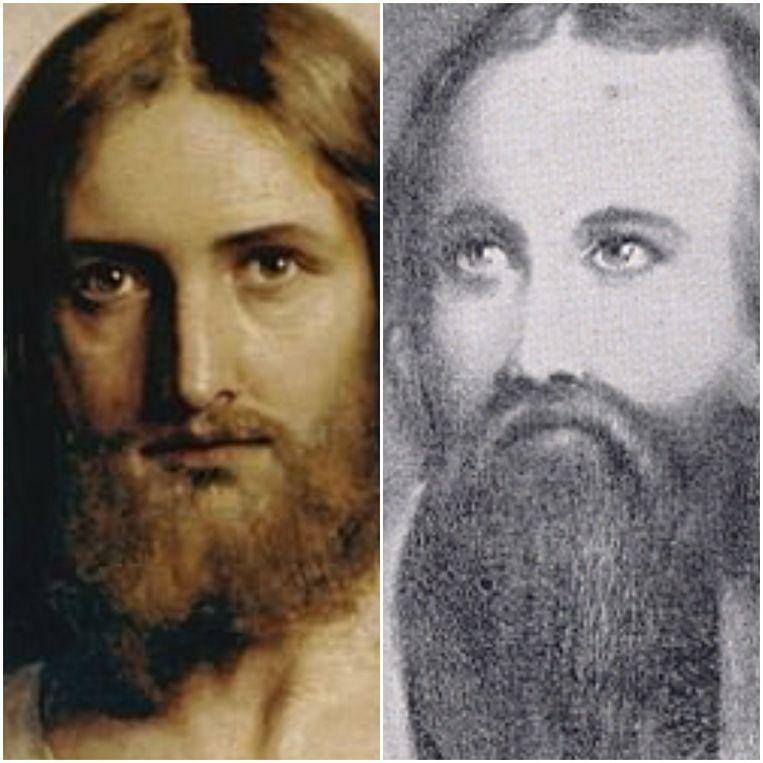 The comparisons between Jesus Christ and Apollonius are therefore far from new. The Amazon document now states that the Church has failed to erase the figure of Apollonius from history. Even more: Apollonius would be the “son of God” from the New Testament, and not Jesus Christ. Next articleIs makeup really bad for your skin?